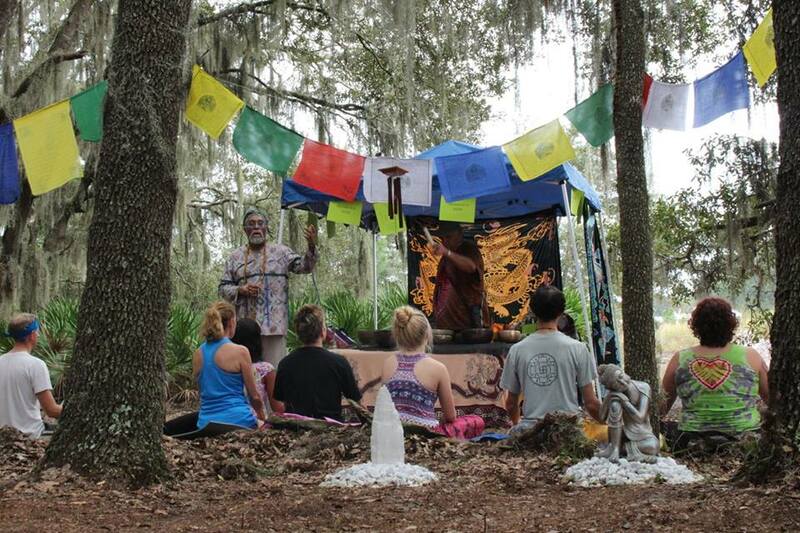 Enlightenment is a group process & the entire festival is focused on bringing us together & encouraging co-active engagement & participation through art, music, healing practices and deep presence. While there will be ample opportunities to do all that, silence and contemplative space is necessary to our process. 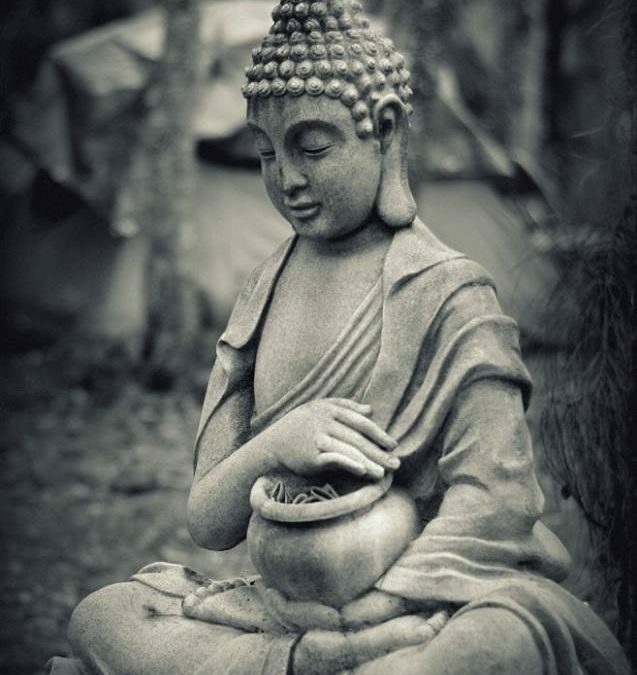 The Buddha garden is designed for relaxation and quiet meditation. A decompression zone to integrate your experience throughout the festival, merge with the garden when you are called to go with-in and be with-out. Let your intuition lead the way in this container for no-words and no-mind and re-emerge to the festive atmosphere centered and rejuvenated, ready to play and soak in the sonic love blossoms.